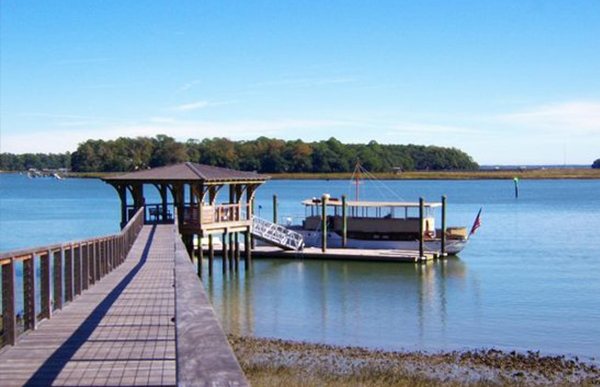 Nestled along the banks of the May River, and conveniently located between Hilton Head Island and Savannah, Georgia, you will find the beautiful and historic town of Bluffton, South Carolina. 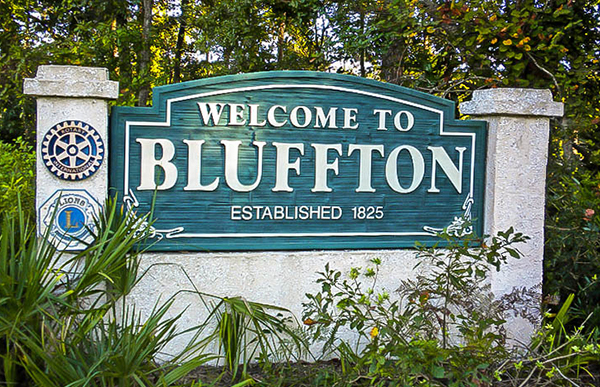 Bluffton's rich history dates back to the Colonial Era, although it didn't get its name until the mid 1800's. 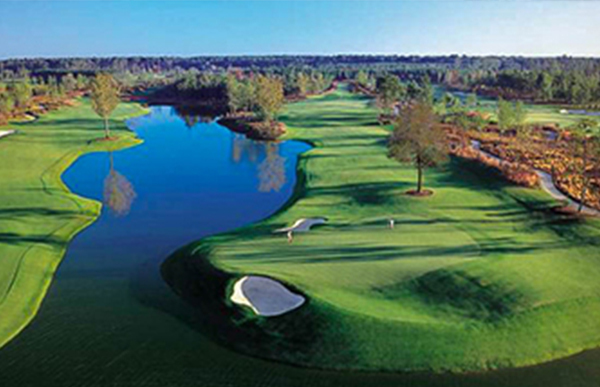 As the fastest growing municipality in South Carolina, Bluffton is now known for its world class golf courses, private gated communities, as well as the many unique shops and restaurants which line the moss-shaded streets of the downtown historic district. 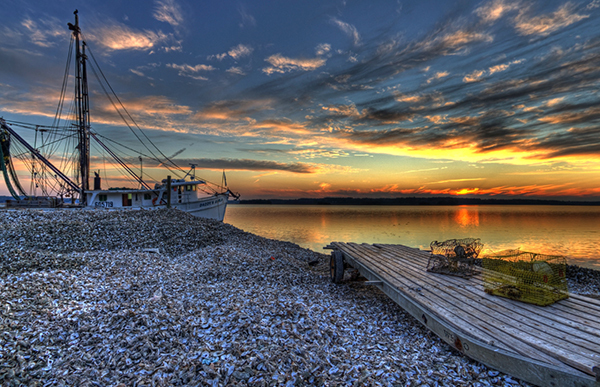 Cost of Living: 9.10% above U.S Avg. 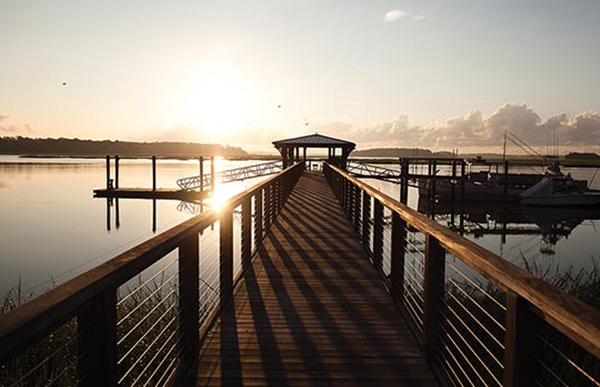 There's lots to see and do in Bluffton, SC. 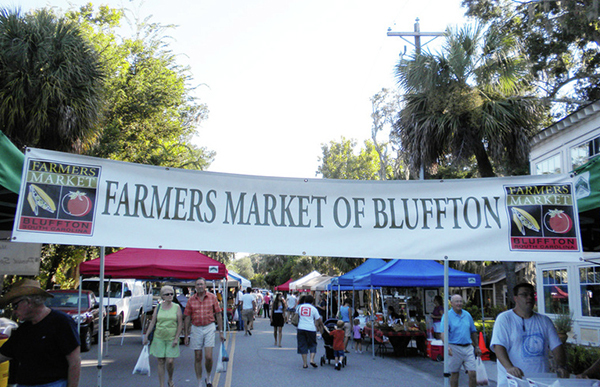 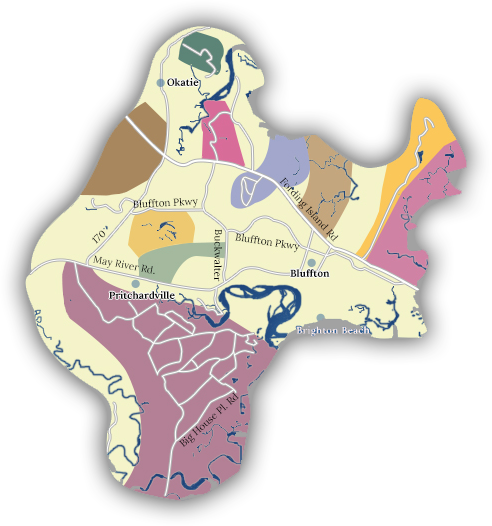 There are more than 220 restaurants in the Bluffton and the surrounding area. 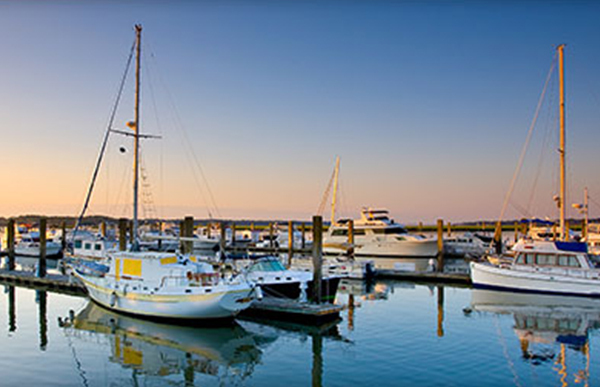 Bluffton and Hilton Head Island are known for their many unique dining experiences from local fresh seafood, to authentic Gullah dishes, and all that Southern Comfort foods have to offer. 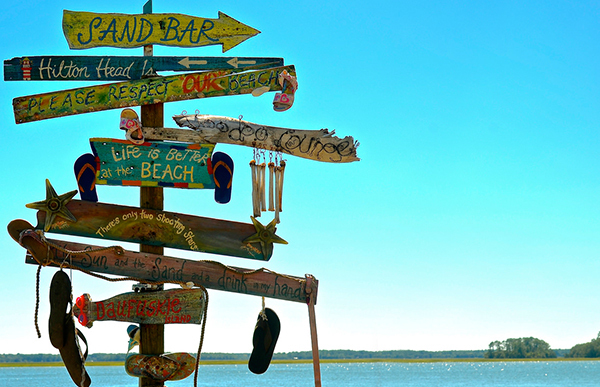 This is one place that a foodie or anyone who enjoys lots of great culinary choices will love! 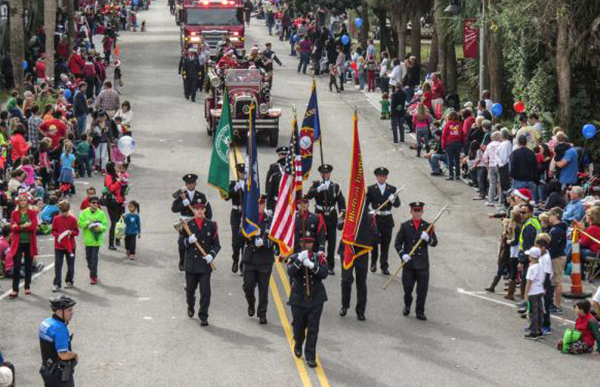 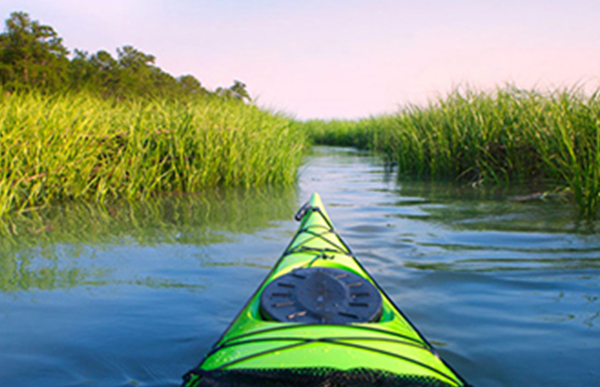 Bluffton and nearby Hilton Head are full of activities for all ages and all interests.